There are several important areas regarding this page, which will be much more static in nature than the material that used to appear on the former XavierHawks.com web site. This page will provide important links, some updates and some info. To receive updates more quickly, like the Facebook page Xavier Hawks Sports, using the link below on this web page. 1 -- VOLUNTEERS Many adults and students are needed for HOME MEETS, and some volunteer roles do NOT need prior track & field experience or knowledge. We can teach you the day of the meet for those positions. 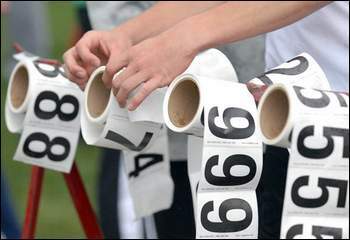 Use the SCHEDULES-CALENDAR link above on this XavierHawksSports.com web page to have the current meet info, for Varsity or Junior Varsity, boys or girls. All meet info, including date, time, site, opponents and possibly directions, can be found under the VARSITY schedule on the Xavier rSchool Calendar. Use the 1-click option for a quick look at the Xavier schedule. Some schedules, especially the spring sports schedules, of Xavier athletics are subject to change because of the weather or other factors. And, ANYONE may sign up... parents, students, grandparents, friends, news media, etc. Use the link above on this web page. Because of the ability of a special computer-based web program to incorporate meet entries, meet results, event data and heat sheets, best performances by each athletre, direct and instant communication between coaches, athletes, meet managers, parents and anyone connected with Xavier Track & Field, there is a web portal location called TrackCentral that is used by the Xavier Track & Field coaches. 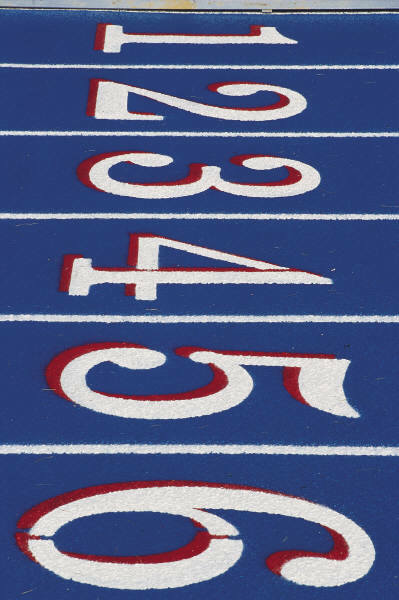 Once you open that Track Central web site portal, be sure to use the drop-down FAN PAGE option and the GO icon located near the upper, left corner to access BOYS information or GIRLS information. A log-in is not needed by most. School Records, Xavier Invitational, Bay Conference Meet.